City, University of London welcomes applications from Trinidad and Tobago. 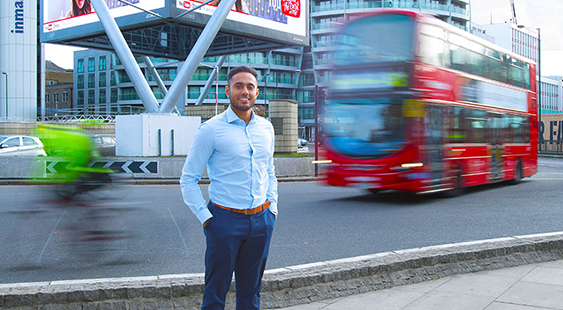 London is a great place for students from Trinidad and Tobago to study as it is a global city with virtually every nationality represented in some way. If you have any queries regarding entry requirements or how to apply, please Rolf Jespersen for more information. Entry requirements will vary from course to course and the information on this page is only intended to be a general guide. For individual course requirements, please refer to the course pages, or Rolf Jespersen. We consider applicants holding the Caribbean Advanced Proficiency Examination (CAPE) at the double unit level. For students taking 'A' levels the requirements are indicated on the individual course information pages. For more information on our requirements please contact Rolf Jespersen. Applicants should hold a good Bachelors degree from a recognised university or institution. For more information please contact Rolf Jespersen.